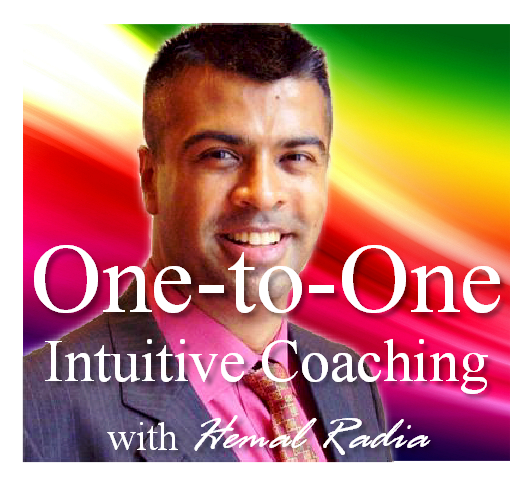 "I find your profile and website both interesting and inspiring, thank you. I am also a fan of Esther and Jerry Hicks' works and The Law of Attraction. 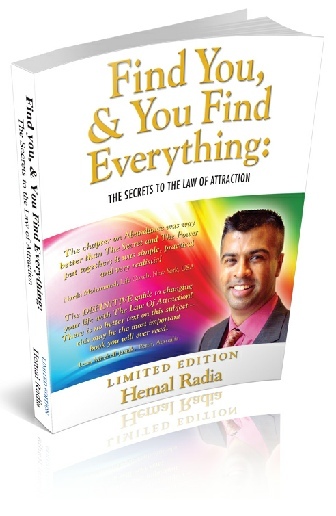 In one of their books, it has a section on LOA and then a part called The Art of Allowing. For some recent months I have been following LOA and learning a lot about 'allowing', particularly with a few people that are close to me that share completely different beliefs and values. I have learnt to accept them for who they are and love them unconditionally. But, recently one particular person has been extremely negative, stressed and angry. Seeing as I spend quite a lot of time with this person, it is really hard for me to watch them and 'allow'. What do you suggest I do? I have been meditating on the situation, asking for guidance and focusing on a peaceful, loving, relationship. and sending love and healing to this person when i can. I have learnt some valuable lessons about myself and my ego, and I am learning a lot about patience at the moment. But, I don't want to watch this negativity anymore!! -I know there is a reason why they are in my life and why I’d like them in my life, and that is ……. Also (as mentioned in the lines above), focus on the things you like about them, even if small, and as you focus your attention grows on them, and whilst you're focusing on what you like (and growing) it's not so easy to focus on what you don't like. When parents say they ‘worry’ about their children because they ‘love’ them, whilst they mean it in a very well intentioned way, ‘worry’ and ‘love’ are two different vibrations [on the vibrational scale], you also know this because they 'feel' different (of course, depending on how each person represents those words internally, but generally speaking). Focus on the vibration of what you want. Even if it’s not on these people, focus on the qualities you like IN OTHERS if you have to, but just get your attention onto what you like, it doesn’t even have to be about those people that you mention, such that when you come back to them and are around them you will see them from a new perspective and there may be a different vibration you have about it. Or a combination. But the key thing is you are always attracting a vibrational match. There is no right or wrong though, so if sending healing or sending love works for you and it feels better, then use that as your indication, your guidance. It is all relative, relative to what you are working on and where you are coming from and the person that can give you that answer is yourself and your own guidance, which is your emotions. In 'allowing', you are allowing others to be who/what they are, who they want to be etc – without pushing back, and you are allowing of yourself too. It's the pushing back that creates discord and attracts more of the same, it's soothing it and being at peace with it and focusing on what you like, what you appreciate, what you love, that attracts more of that too. The Universe is a place that gives you total choice and freedom. There is no assertion – such as asserting on another how to be, there IS attraction, the Universe matches based on vibration. 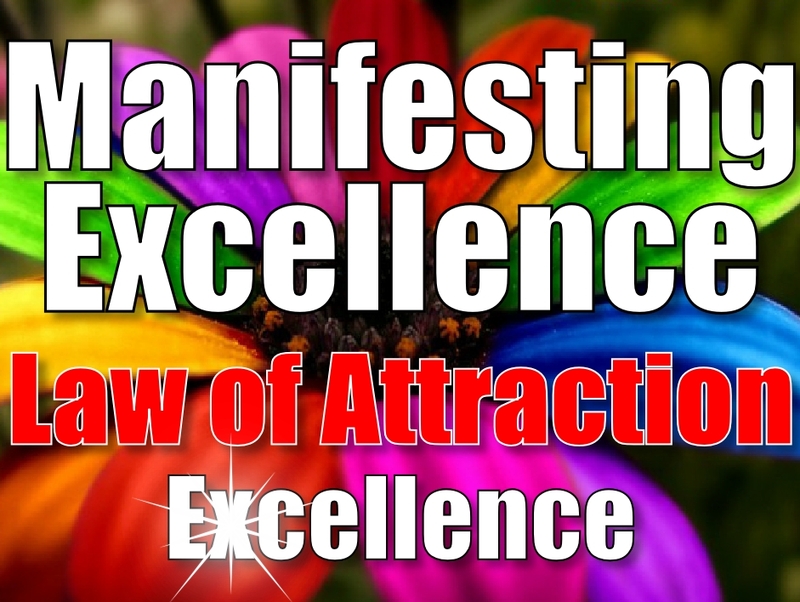 How can I make Law of Attraction work FOR ME? Does wanting more Abundance mean I'm lacking it? How do you use Law of Attraction when you don't know what Money feels like? And know that if you are away from them and that allows you to feel good that you are in a better place, vibrationally, resourcefully, with answers to what you want to do, or either they won’t be a vibrational match and the interaction won’t happen in the same way or something might be different. It’s really about practicing your vibration. Look to the best experiences you remember with those people, and flow unconditionally to whatever happens in the now moment, you could look at it as ‘I flow unconditional love to you, you do not have to be or act a certain way. I know that I didn’t used to feel good when you acted a certain way but that is not to do with you, it is to do with my allowing about you and my allowing about what I allow myself to feel. I flow unconditional love to you and it frees you and it frees me’. What do you mean by ‘susceptible’ side? .. .., Hemal and Xio. Thank you so much for these wonderfull thoughts. I can never get tired of reading this amazing blogs. I was asking for this too and it helped me alot. I am sending you tons of positive energy and love and talk to you soon amigos!!! Thanks for your comment, it’s interesting you say that about ‘I was asking for this too’, Xio said that about this post as did some other people, as well as the person that wrote in initially about it as well! And Xio and another friend, Bhavini, have both said that many times a post shows up on this blog about what they had been thinking/asking for AT THAT POINT IN TIME, so for example last weekend Bhavini was going to contact me about the question that was in this post, and apparently for her and Xio this has happened many times before on posts.